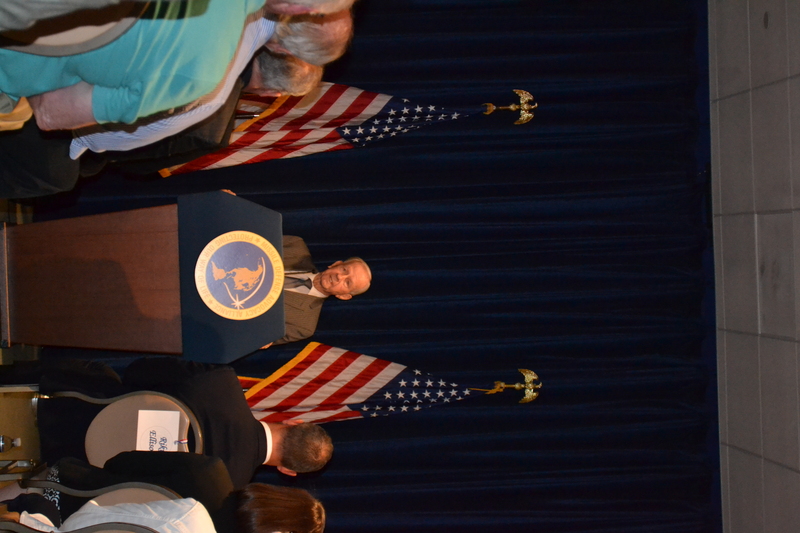 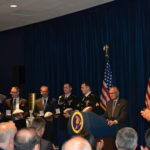 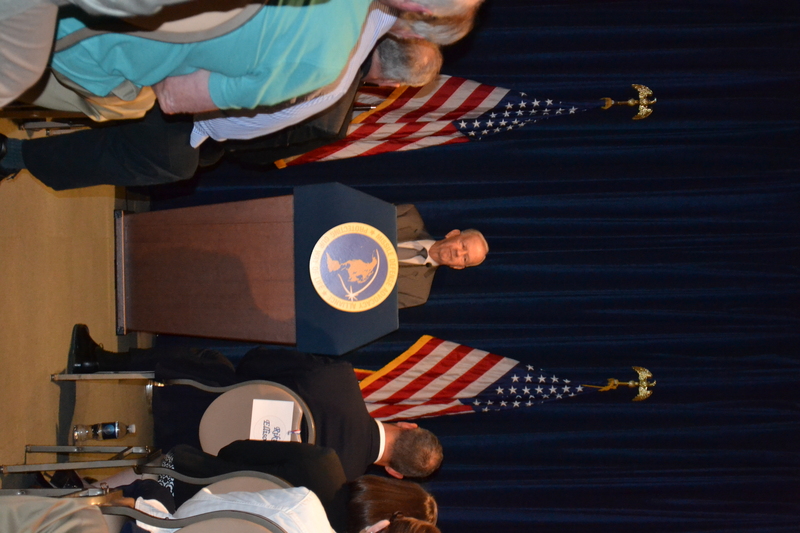 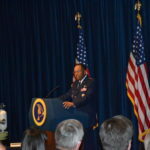 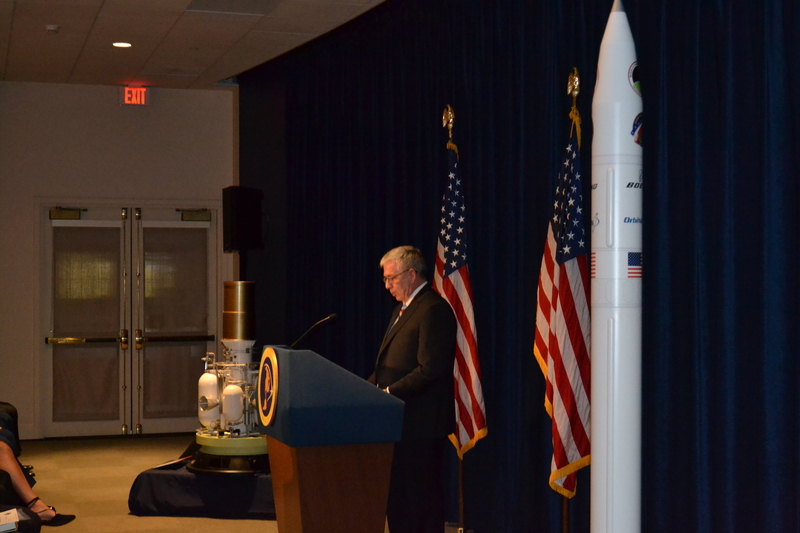 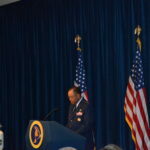 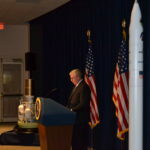 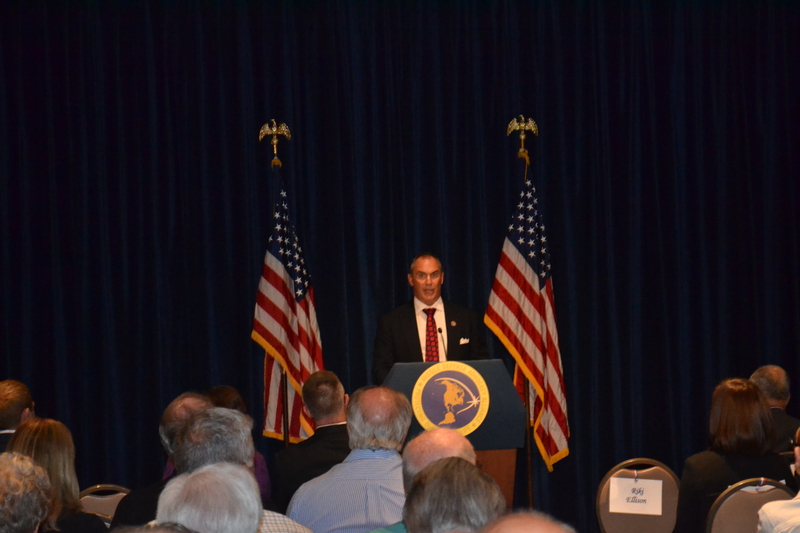 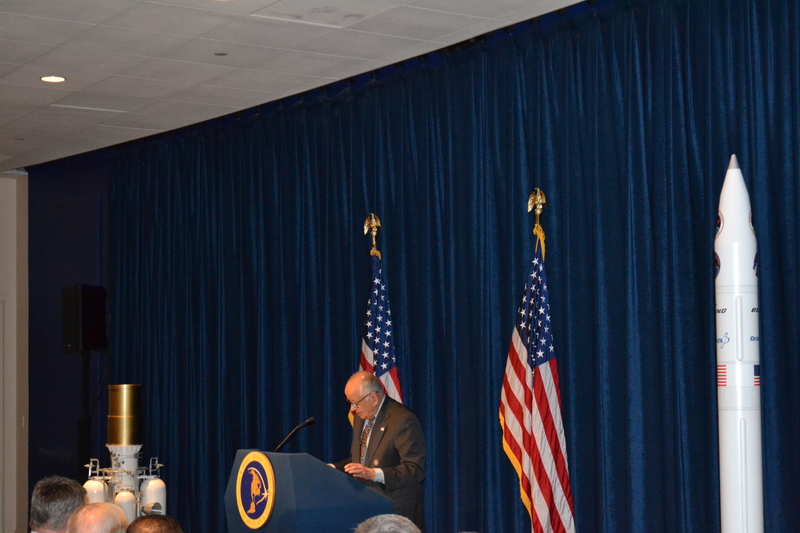 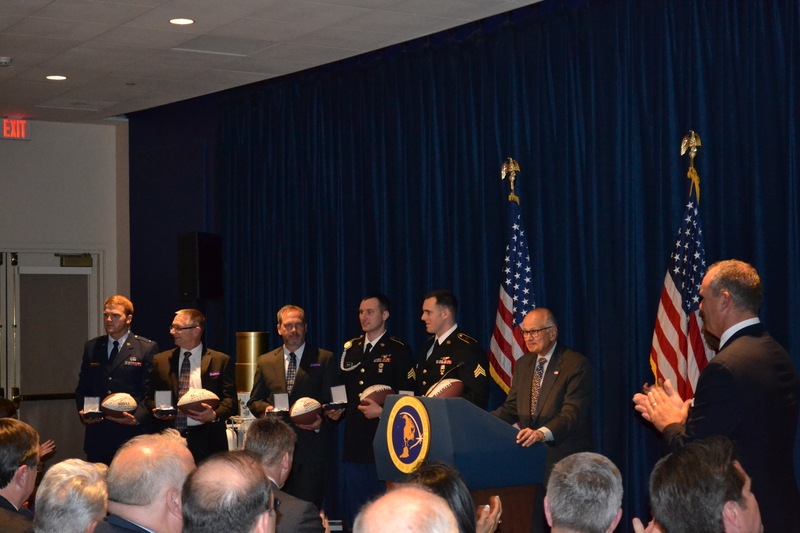 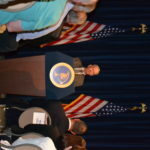 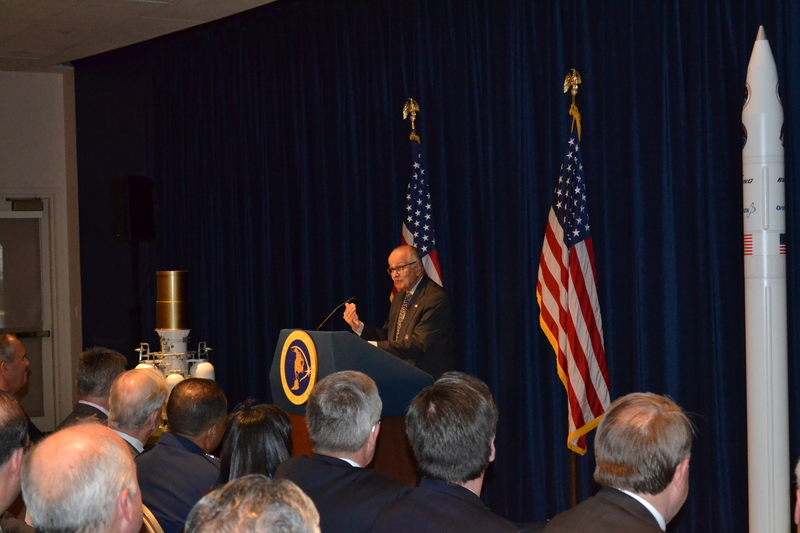 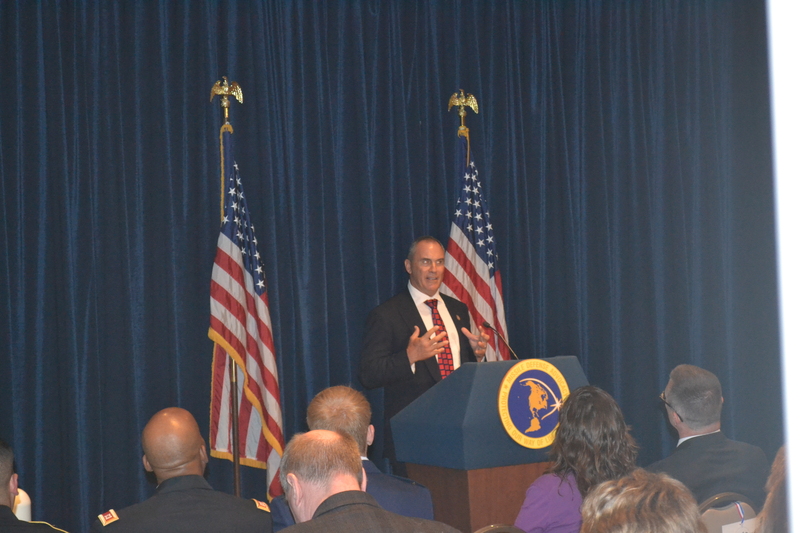 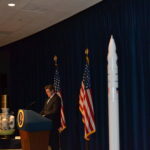 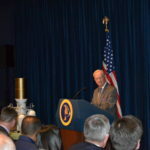 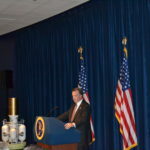 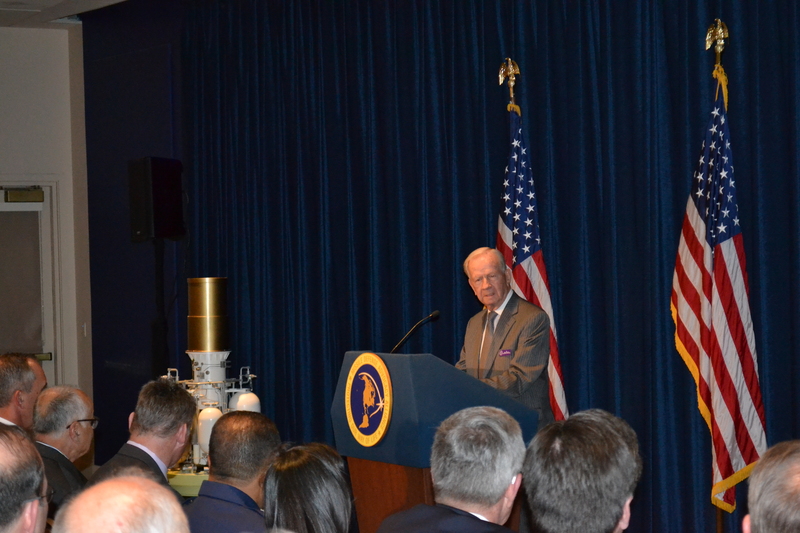 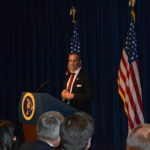 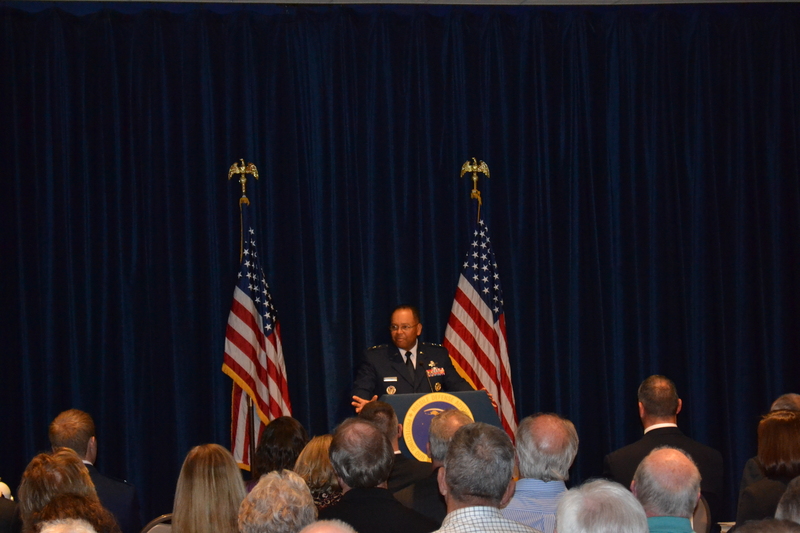 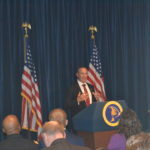 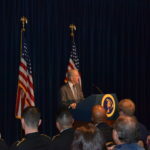 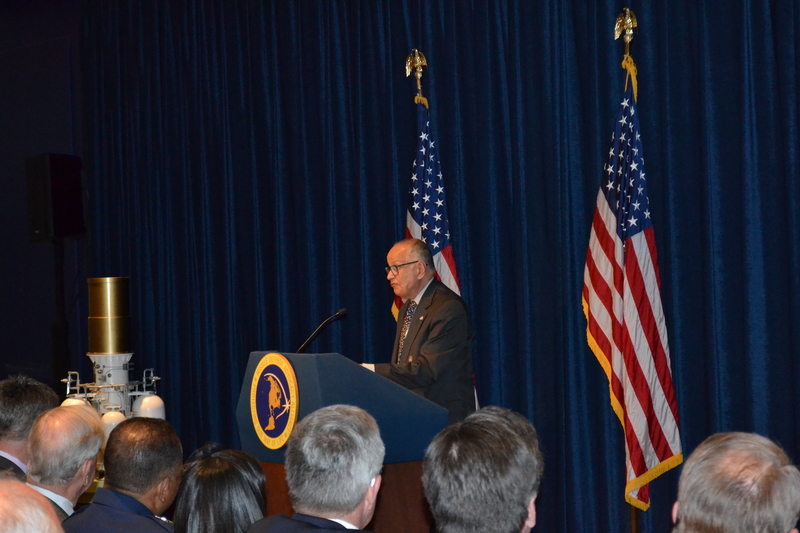 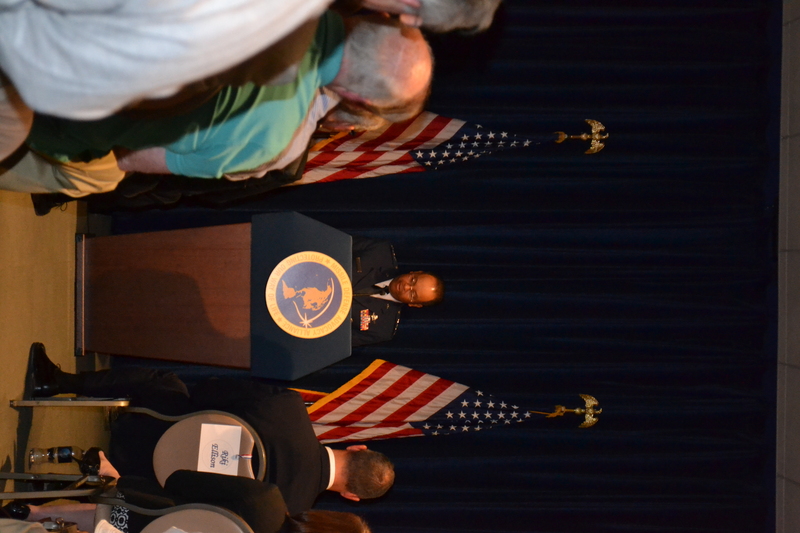 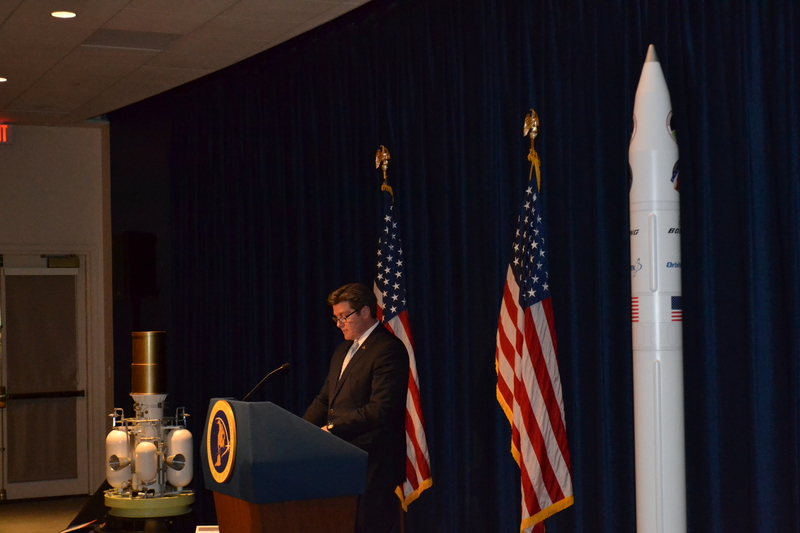 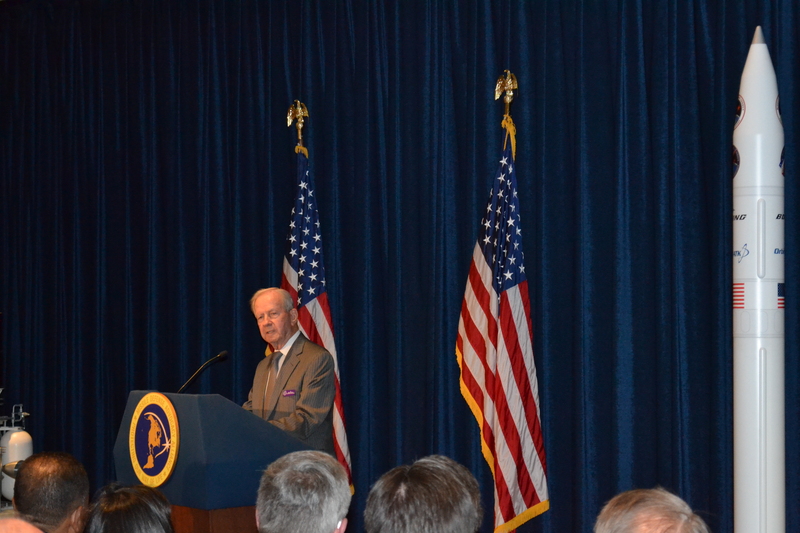 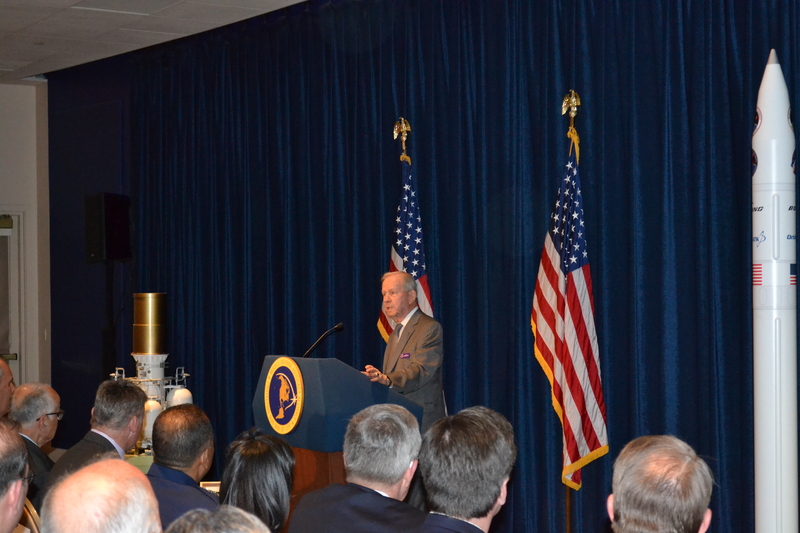 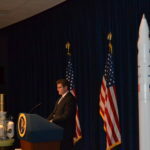 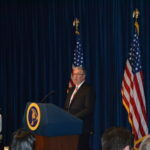 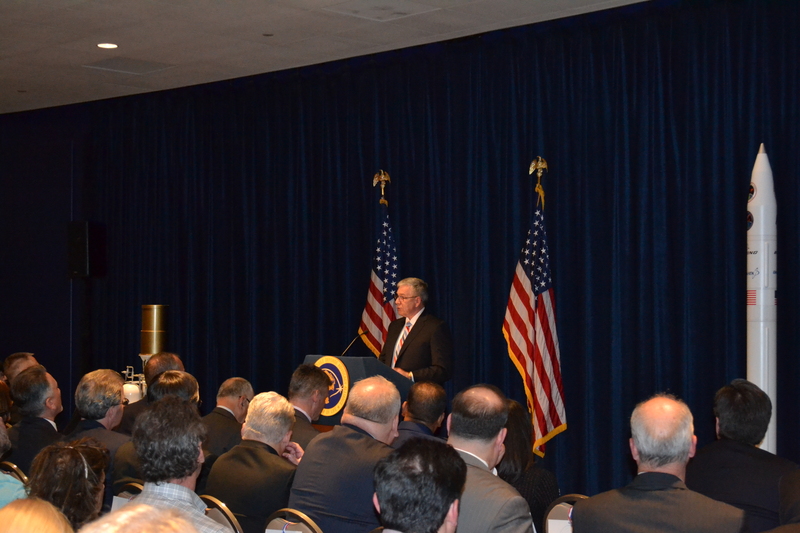 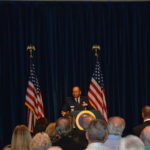 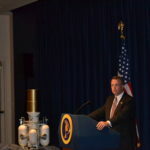 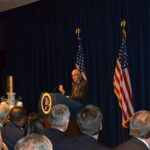 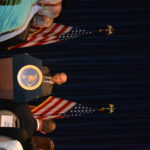 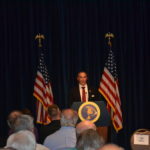 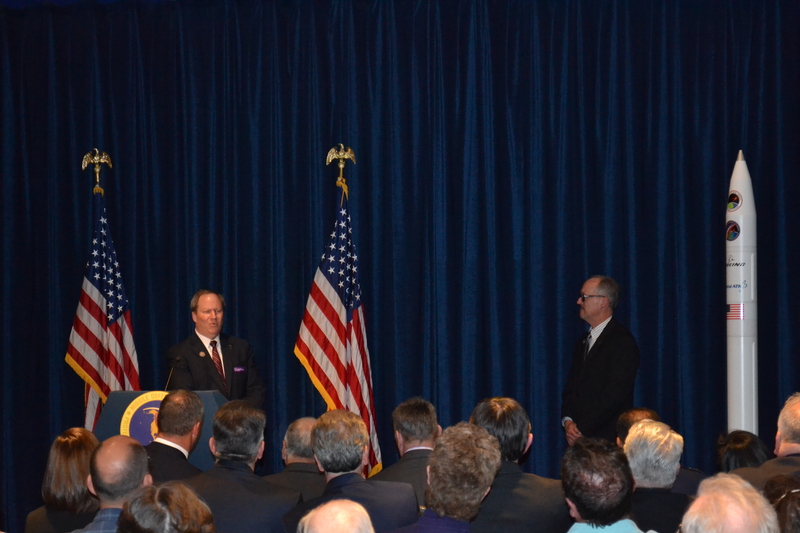 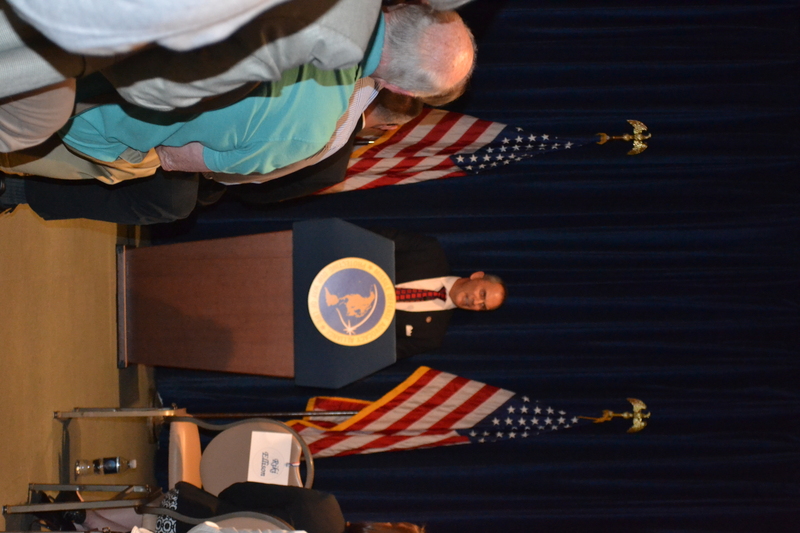 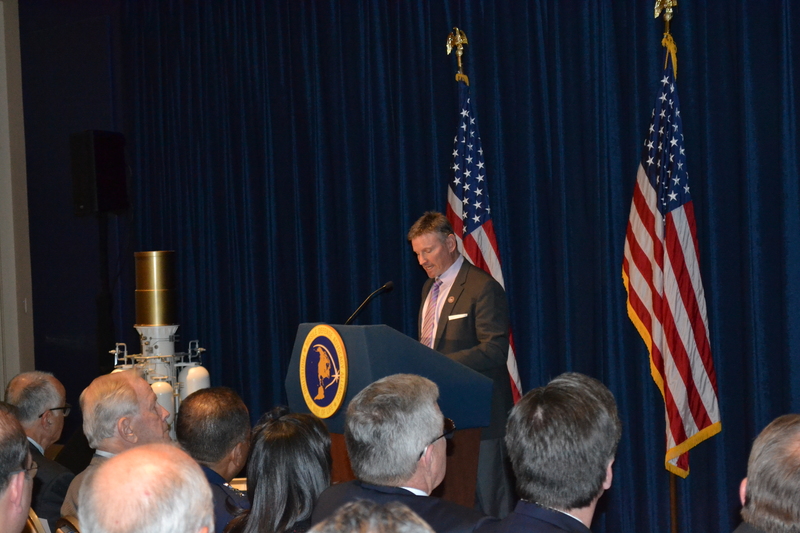 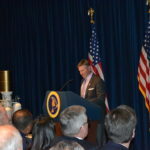 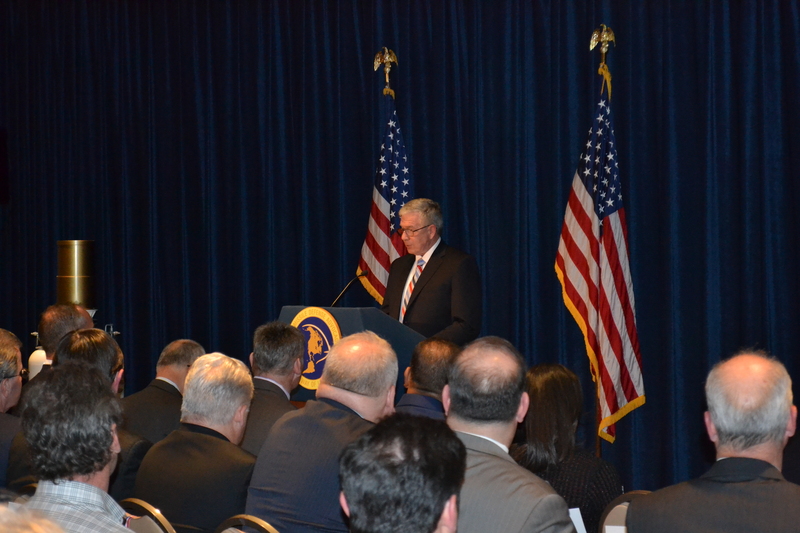 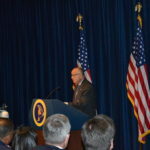 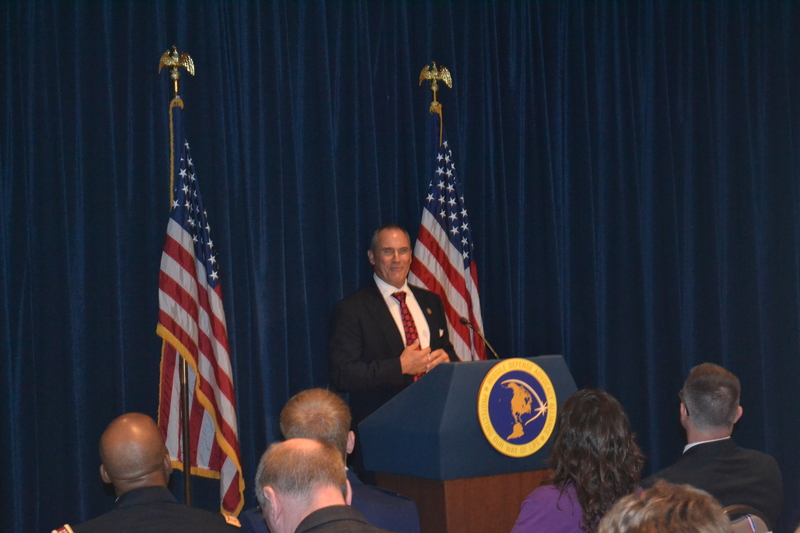 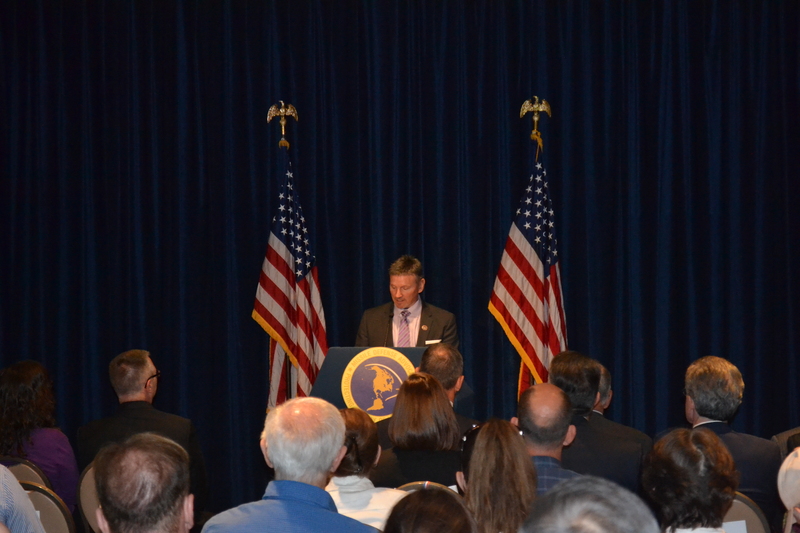 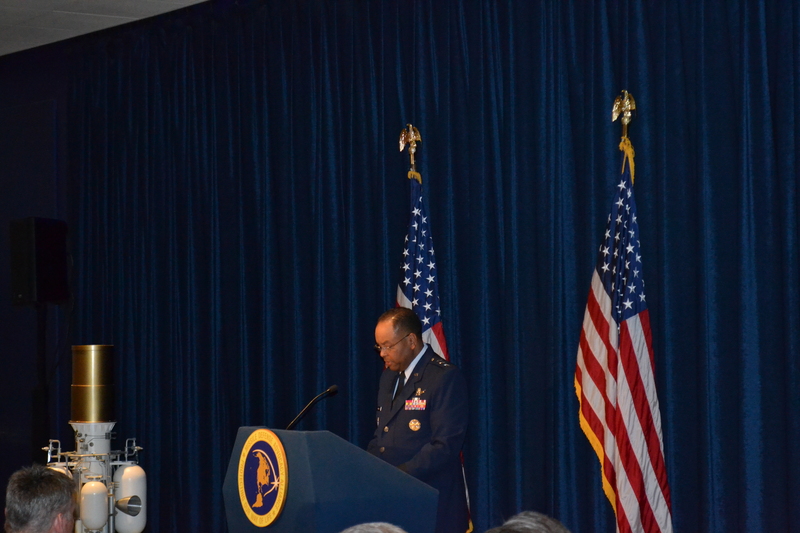 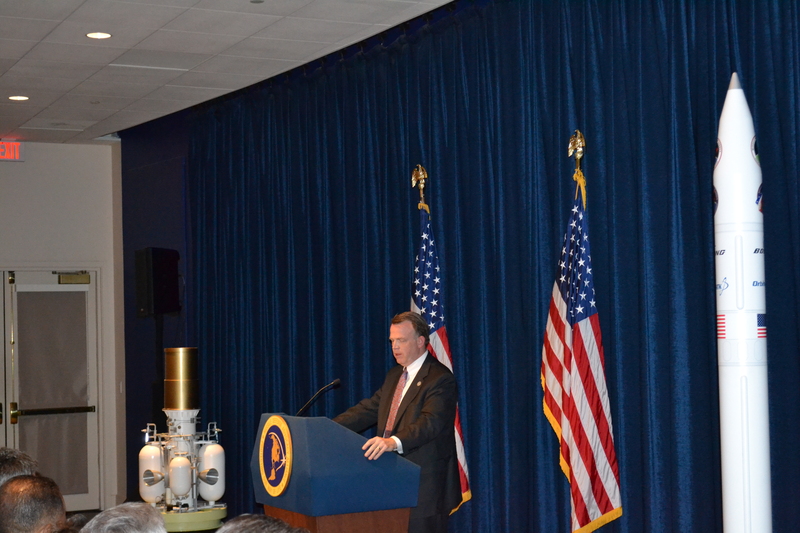 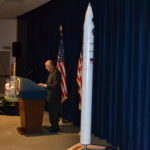 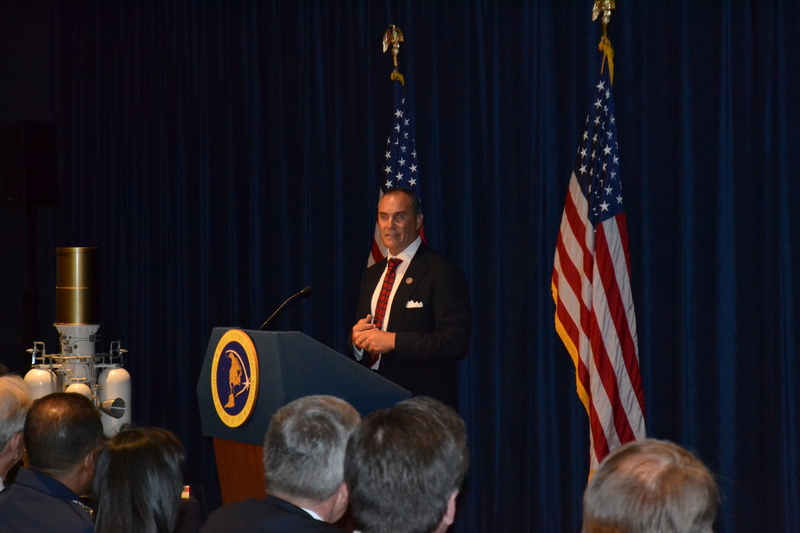 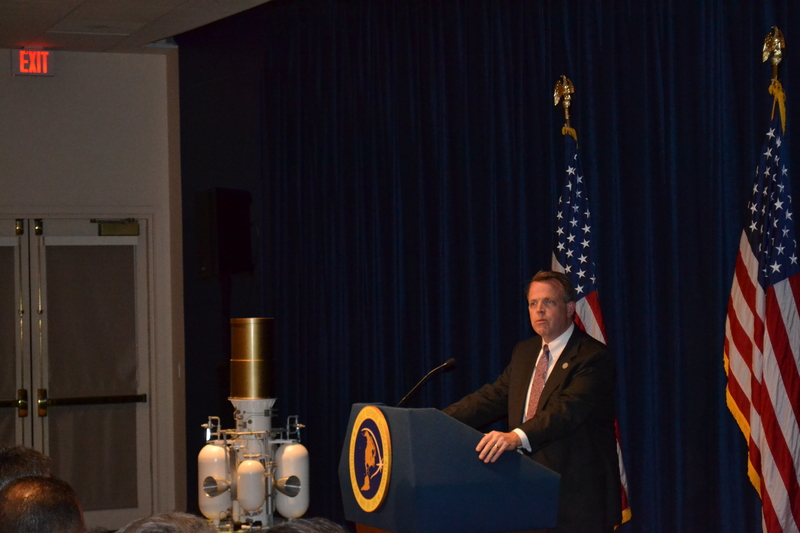 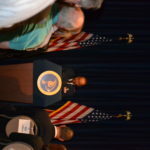 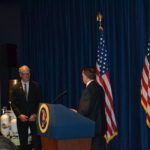 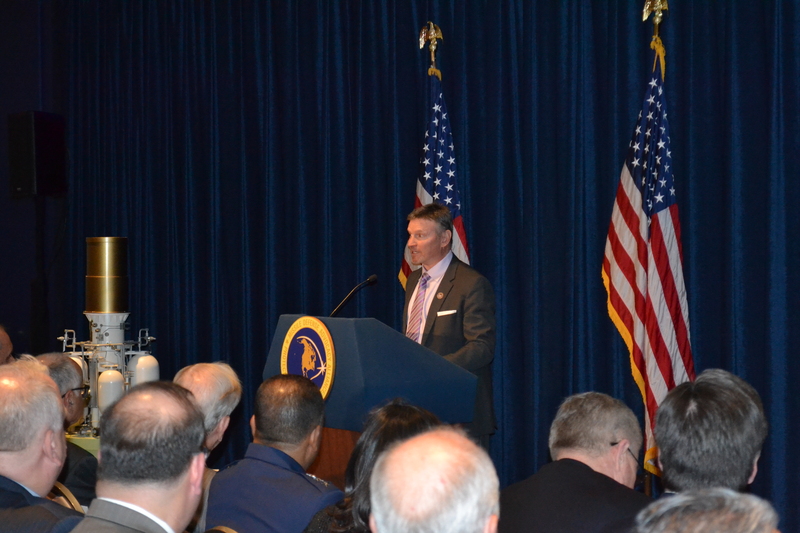 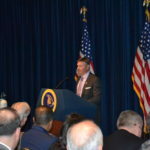 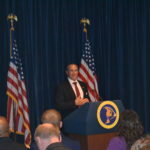 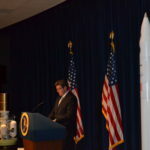 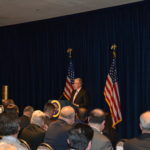 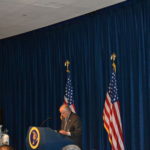 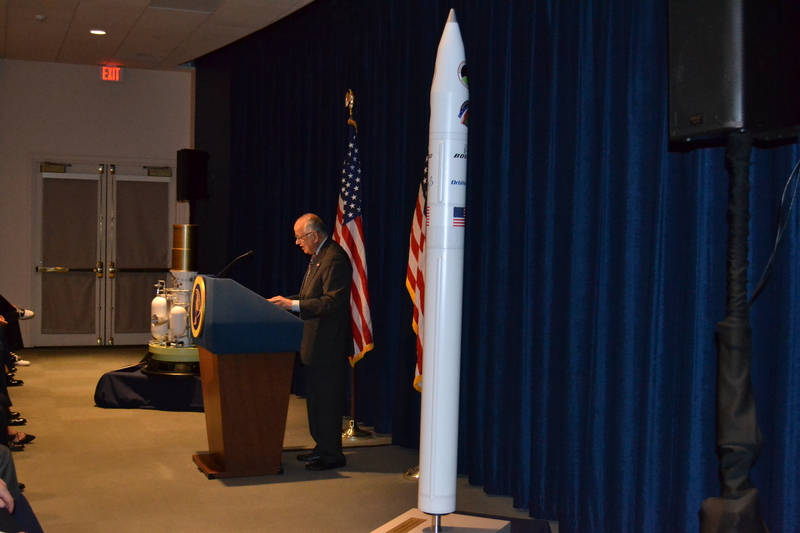 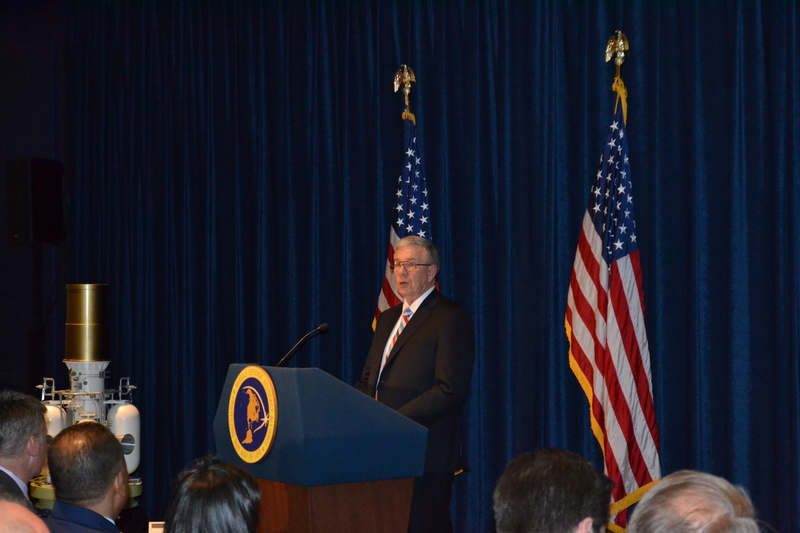 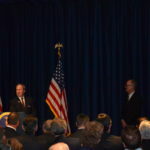 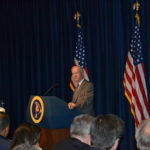 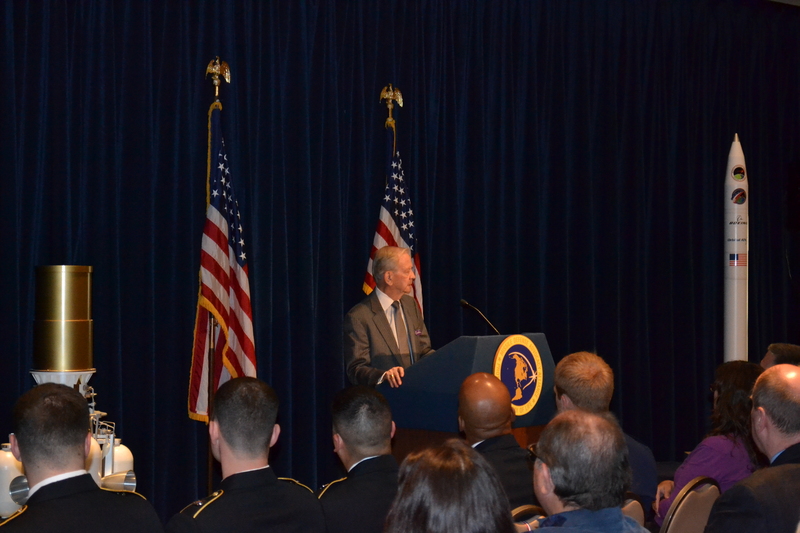 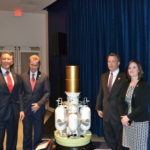 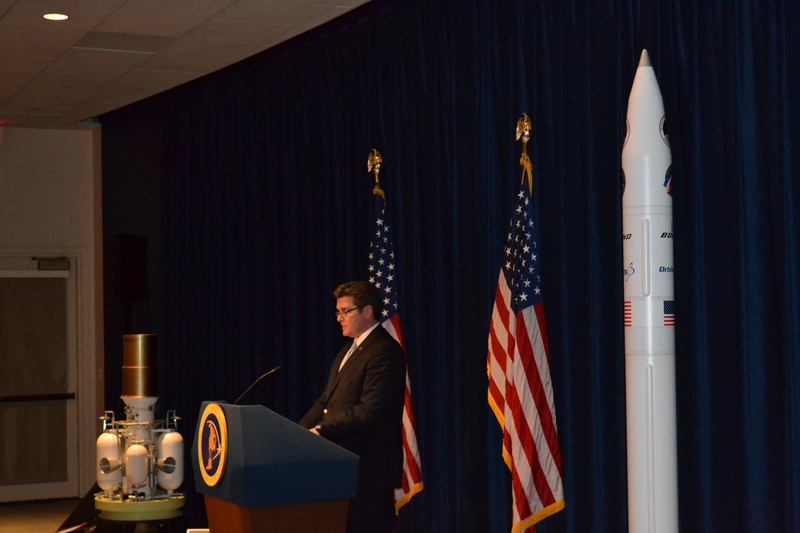 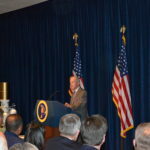 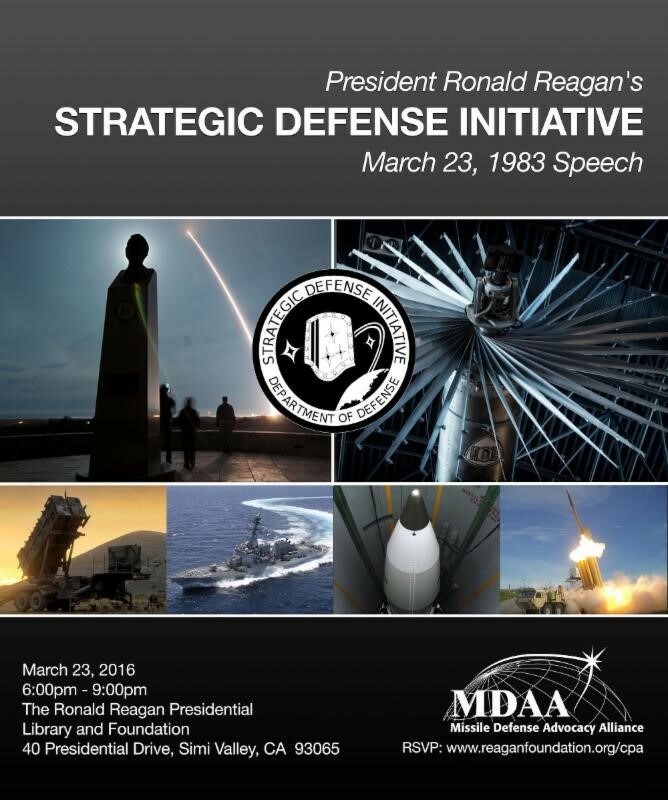 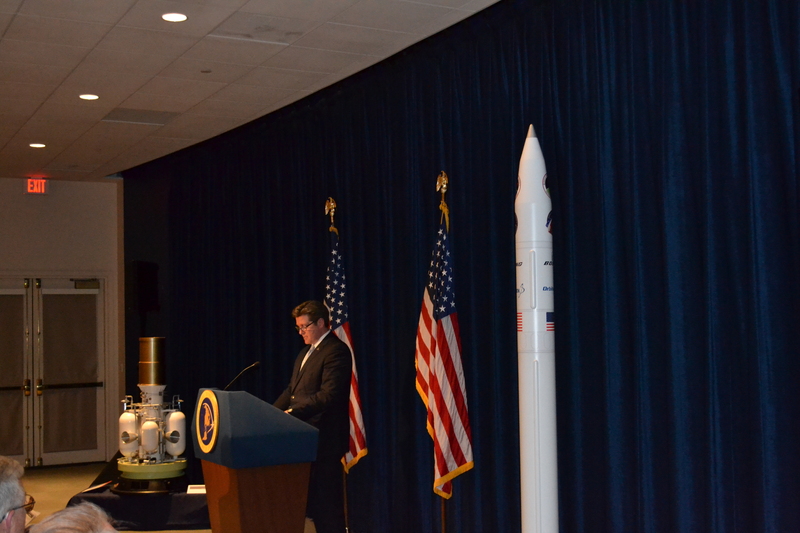 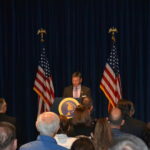 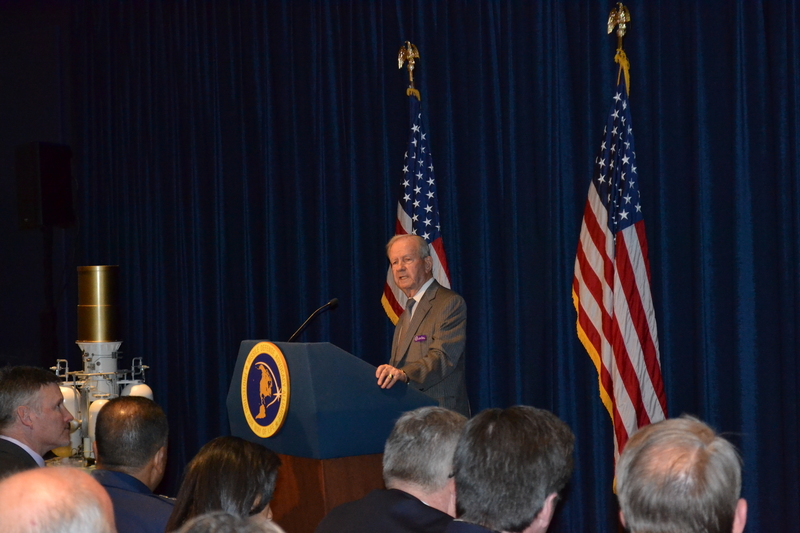 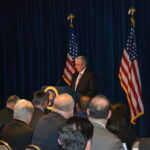 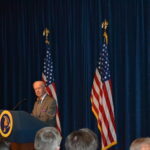 The Missile Defense Advocacy Alliance was honored to partner with The Ronald Reagan Presidential Foundation and Library to commemorate the anniversary of President Reagan’s historic Strategic Defense Initiative Speech. 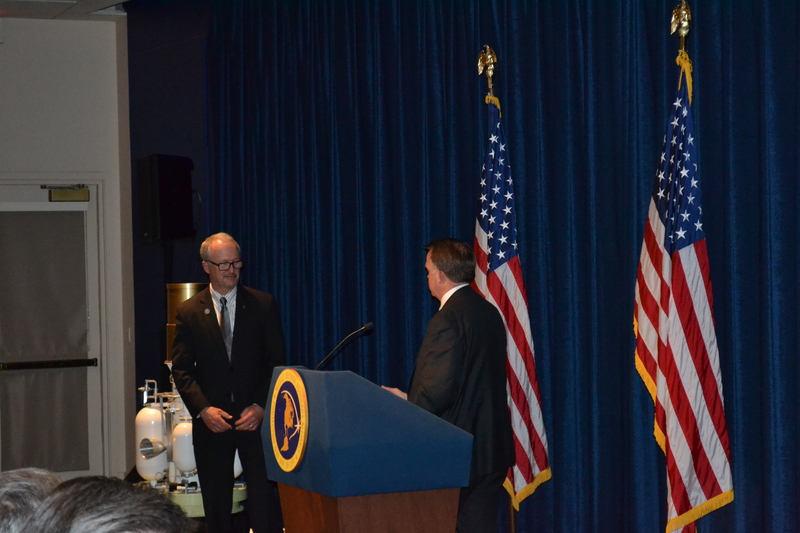 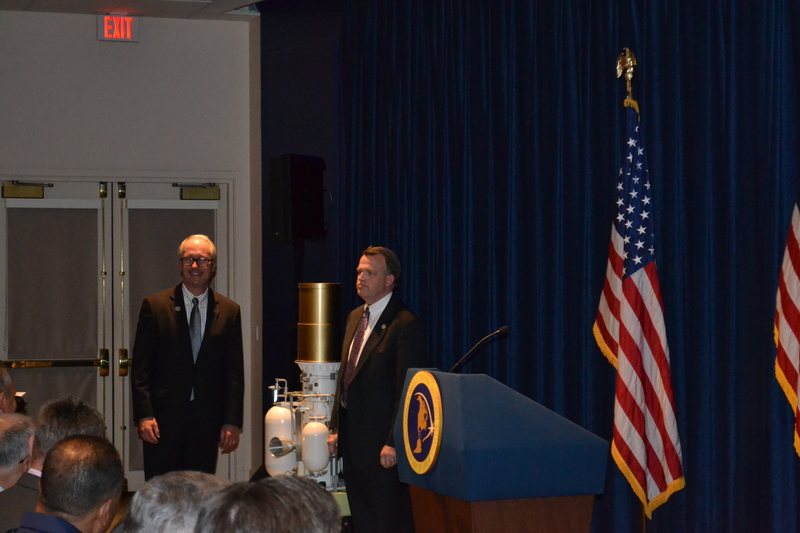 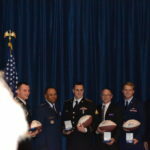 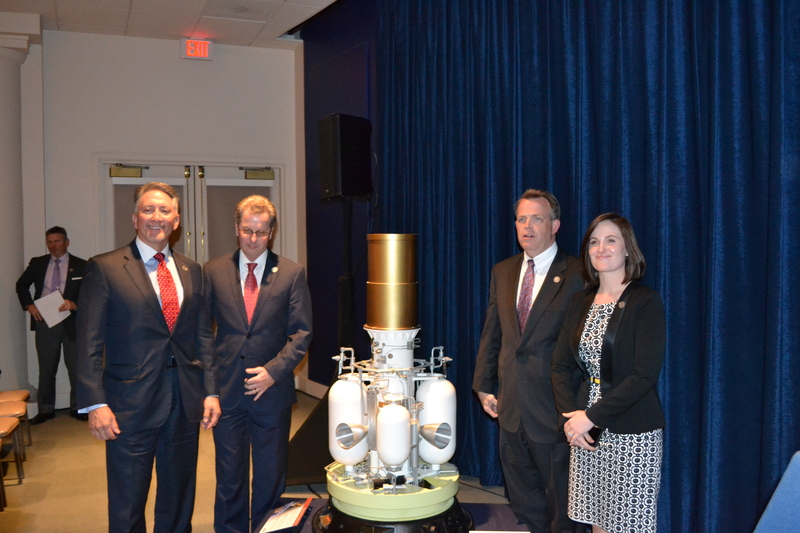 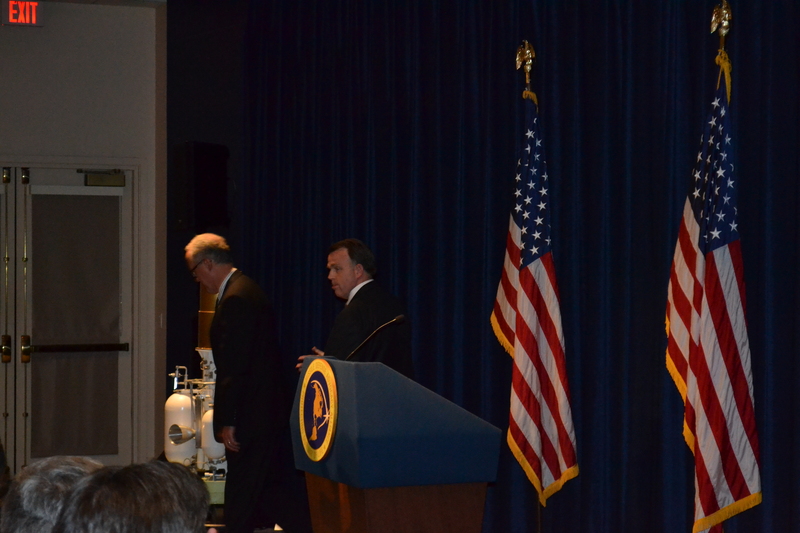 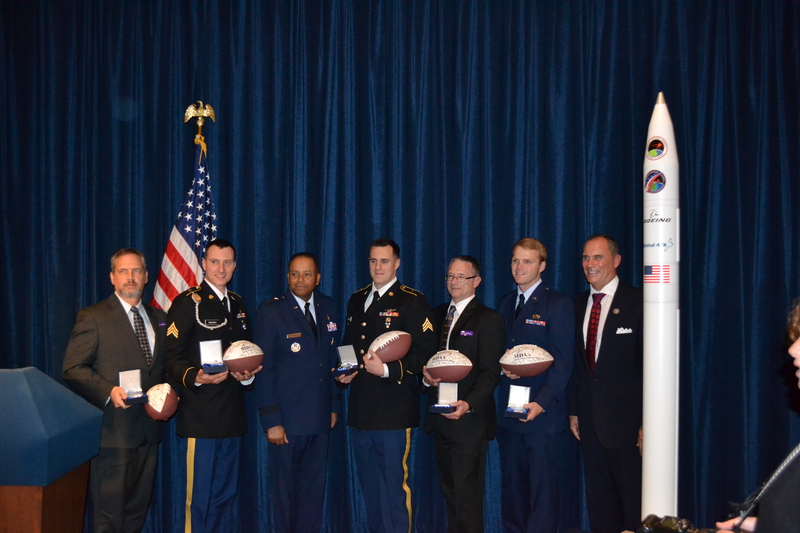 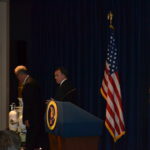 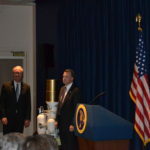 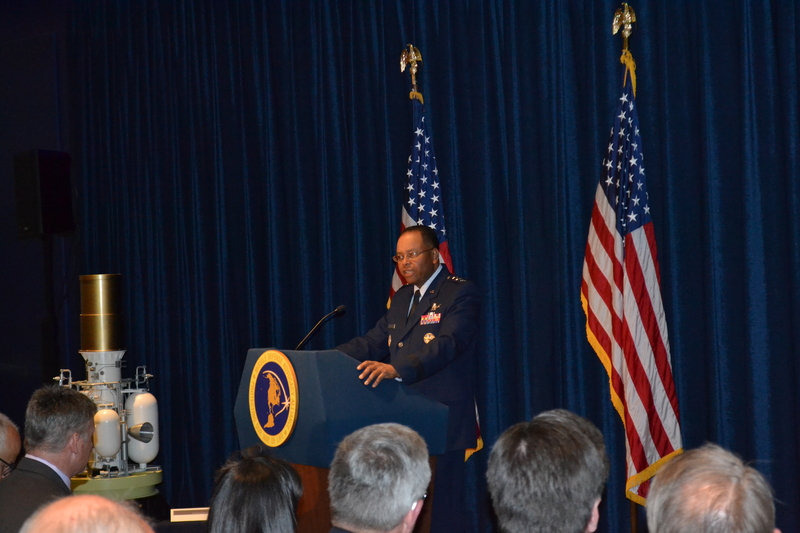 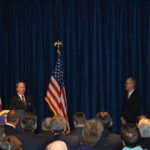 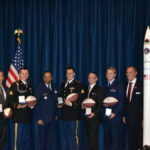 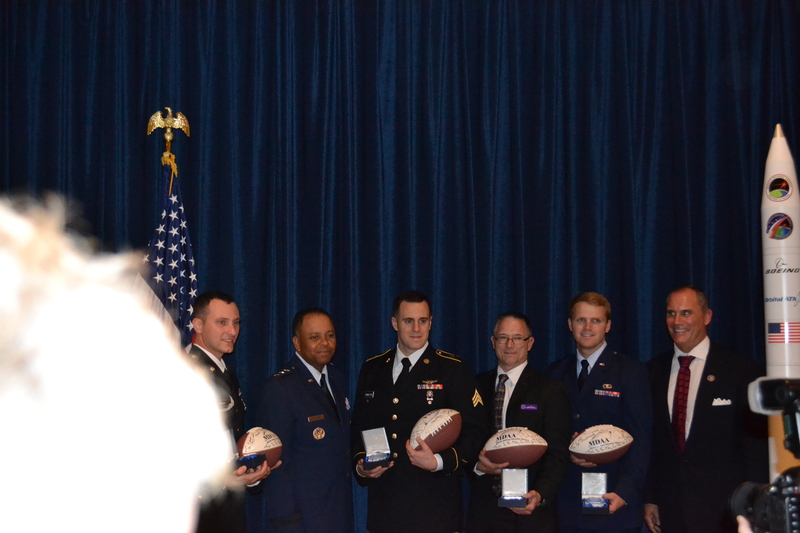 We also presented the Presidential Library with missile defense artifacts and recognized current leadership in the field of missile defense. 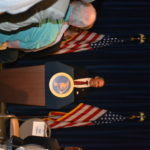 The recognition ceremony took place Wednesday, March 23, 2016 at 6PM at the Ronald Reagan Presidential Library in Simi Valley, California.